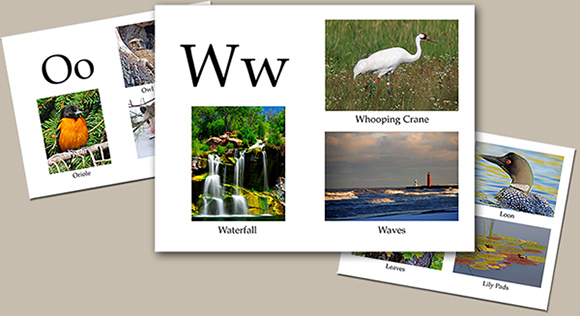 As a nature photographer, my greatest hope for this book is that long after your child has learned their ABC’s they will come back to the book over and over again because they are captivated by the photos. I hope it becomes one of their favorite books! Softcover - 8 1/2" by 11"
You'll love this book as much as the children do. 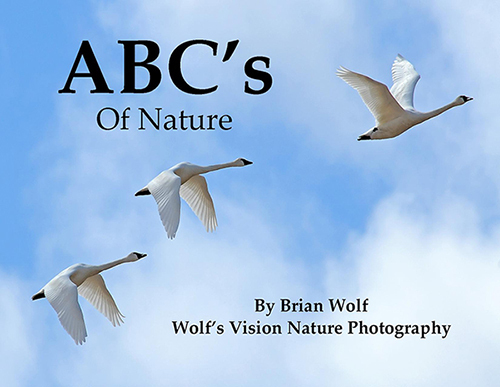 Enjoy the beautiful work of nature photographer, Brian Wolf, and turn the simple ABC's into a breathtaking adventure.